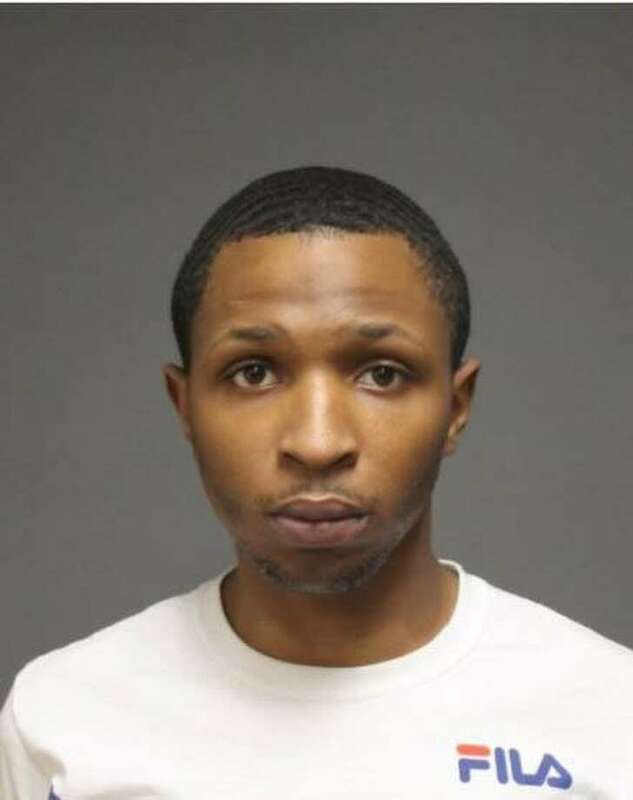 FAIRFIELD — A New York resident was charged with possession of a controlled substance and intent to sell. Around 1 a.m. Wednesday morning, officers observed a Camry parked in a handicap parking spot and approached the vehicle. Officers discovered marijuana in plain view, police said. A subsequent search of the vehicle resulted in officers finding approximately 16 grams of marijuana, a digital scale and drug packaging material. Ryael Mendenhall, 21, who was with other occupants in the vehicle, allegedly took sole possession of the items, and was charged with possession of marijuana with intent to sell and possession of the same drug. Mendenhall was released on $500 bond and given a Dec. 10 court date.